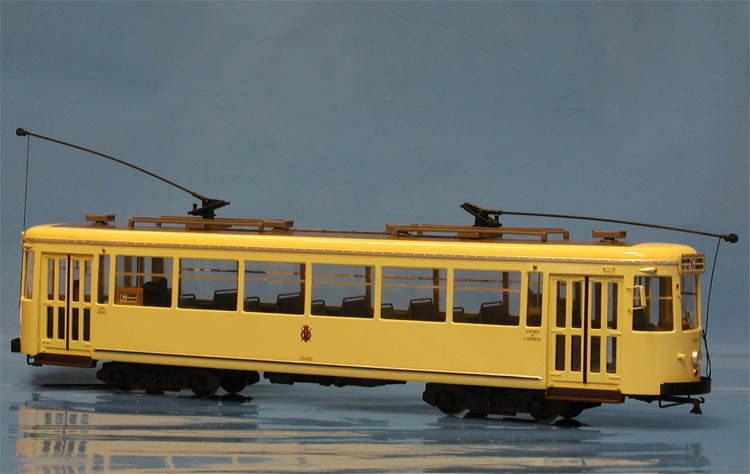 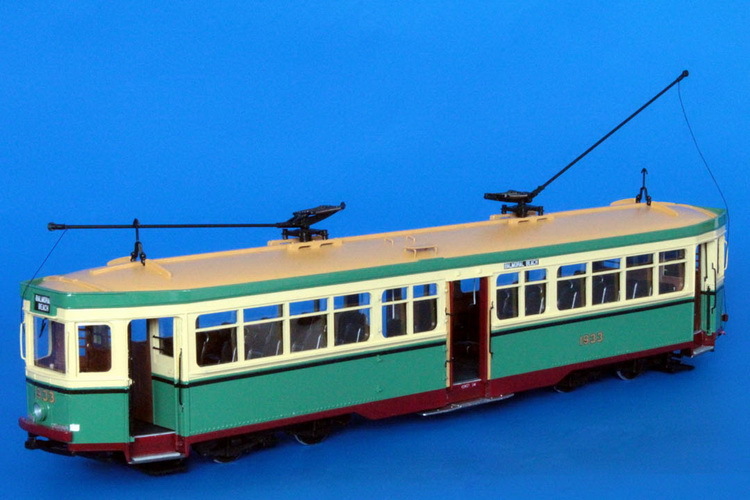 Model 1950/53 sydney commonwealth engineering co. r1-class trams №2019 - in '1954 royal tour livery. 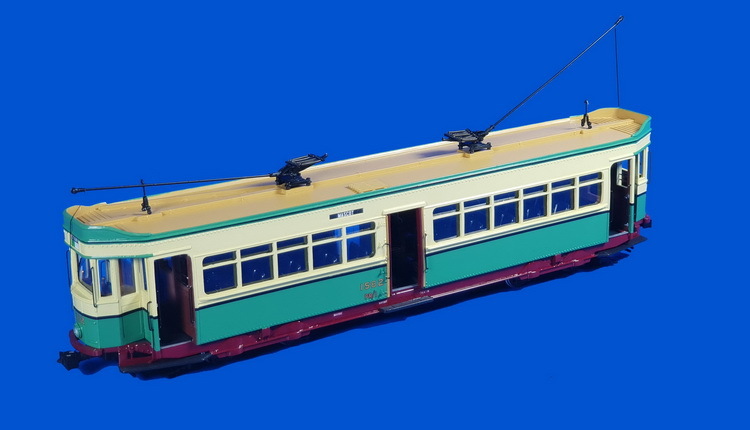 1950/53 Sydney Commonwealth Engineering Co. R1-class Trams №2019 - in '1954 Royal Tour livery. 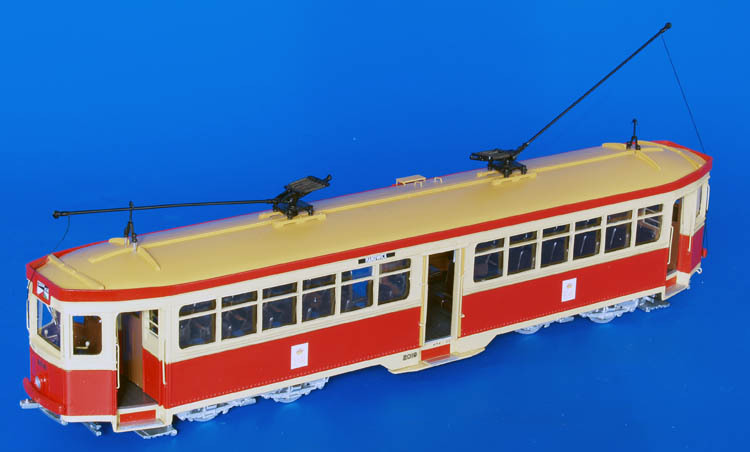 R1-class cars 1951 and 1992 were painted in the attractive ivory livery with gold and blue lining for 1954 Royal Tour. 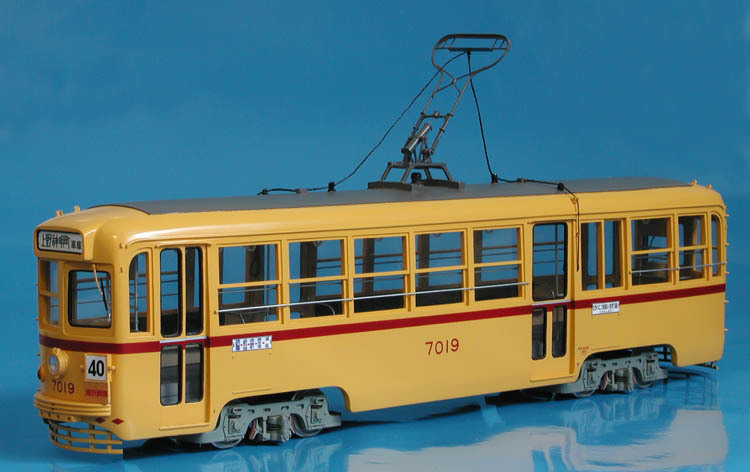 1954 Tokyo Metropolitan Transport Bureau 7001-7019 series - 1965-1967 livery. 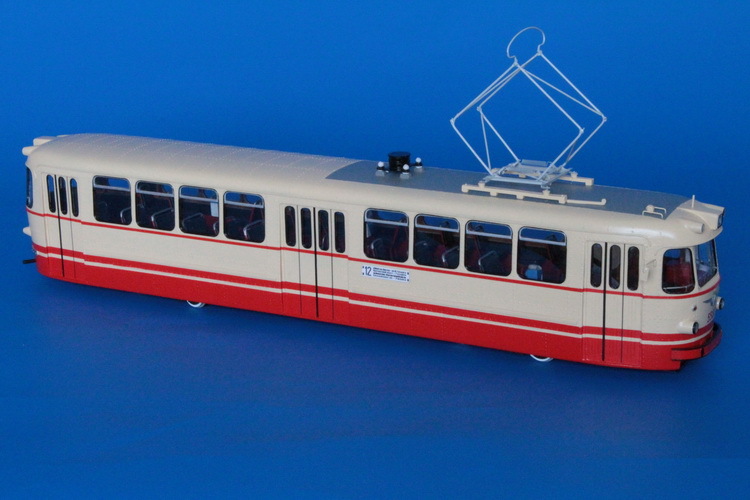 1963/69 Leningrad LM-57 (5000-series) - post'72 red & cream livery. 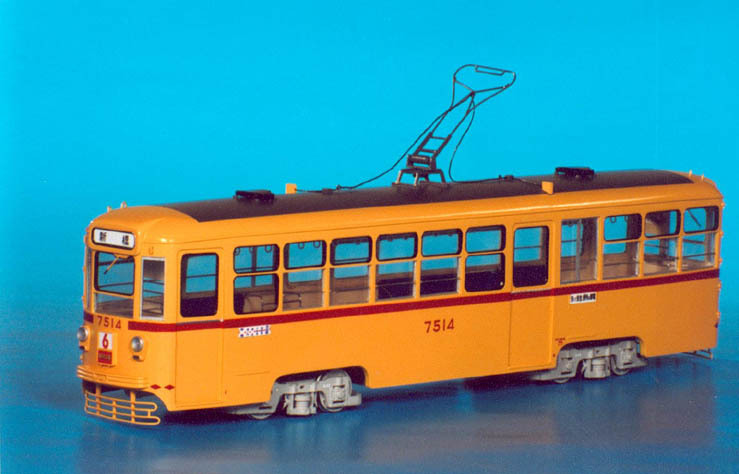 1962 Tokyo Metropolitan Transport Bureau 7501-7520 series.